Established in 1993, the WSHL is Junior hockey league sanctioned under the American Athletic Union (AAU). 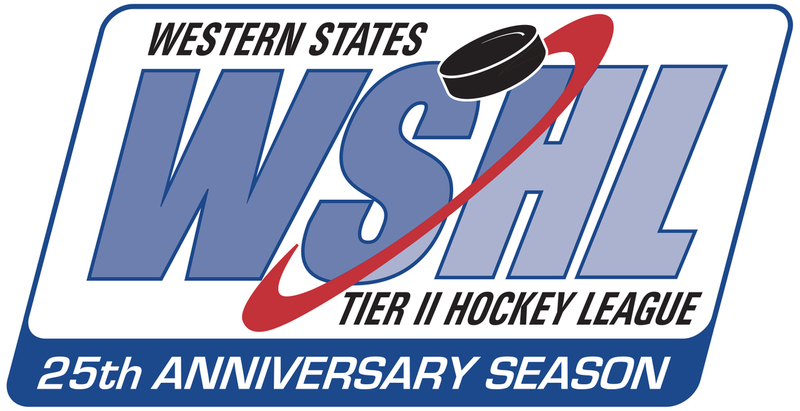 The WSHL was previously sanctioned under USA hockey but decided to move to the AAU in 2011. The Western States Hockey League (WSHL) has developed a process to enable top hockey athletes to compete at a level that attracts opportunities by playing a within a structure that mimics what players would experience at the collegiate and professional levels. The WSHL 2017-2018 season featured 23 teams in 4 divisions with a 50 game regular season schedule. Junior Hockey News reported in 2015 that the caliber of play in the league has elevated to such a degree since its inception that the top 9 teams in the WSHL can compete against any Canadian Junior A team. Scouts are also taking notice and in recent years NHL scouts have been attending the Western States Shooutout, the WSHL's annual tournament and college showcase the league hosts in Las Vegas, Nevada every December. How does the WPHA fit into the WSHL? The Western Provinces Hockey Association (WPHA) was announced on Dec 21, 2017 as the new 5th Canadian division of the WSHL- and the WPHA supports the WSHL mandate by striving to offer our athletes skills development and opportunities based on the needs of the player and the teams involved. The WPHA will operate in the Northern regions of British Columbia, Alberta, and Saskatchewan. To promote, encourage and facilitate the sport of hockey in every community a WPHA team is located.To exercise general supervision, direction and control over the playing interest of its players, coaches, and managers with an emphasis on sportsmanship, discipline, and safety, while developing the proper fundamentals of the sport of hockey. 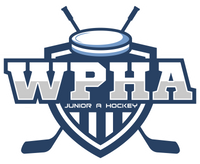 The objective of the WPHA Junior ‘A’ program is to give the opportunity for grassroots hockey players to compete at an elevated level of hockey, and thus providing the opportunity for progression into the collegiate and professional hockey levels. The WSHL rules and bylaws provide for this high caliber level of hockey and an increased number of European players in the league as well as an unlimited number of 20 year old players per team foster a higher level of league play. Every year hundreds of kids leave the prairies to play hockey elsewhere in leagues like the WSHL, as there are not enough local opportunities in existing Junior A leagues to advance their hockey and college goals.